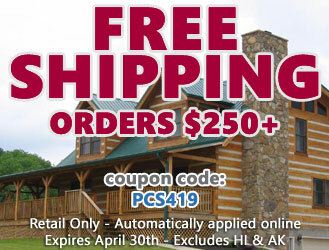 This is your source for premium wood care and log home care products by Perma-Chink Systems (PCS). 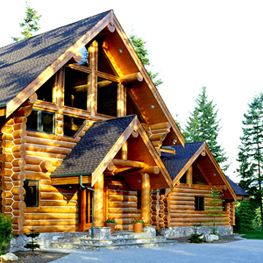 Although PCS is the largest manufacturer of log home chinking and sealants, we make a complete line of quality wood care products. 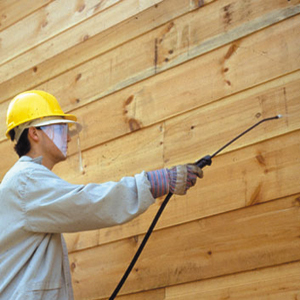 Wood Finishes, Wood Preservatives, Cleaners, and Restoration Products are all available by clicking on the category links above. 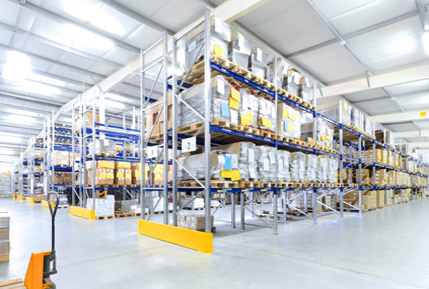 In addition, PCS is a trusted industry resource for product knowledge. 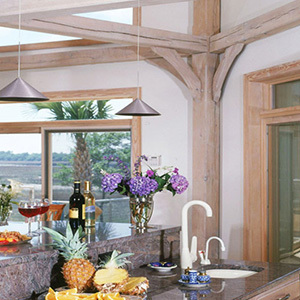 We have Specialists standing by to answer your questions and provide expert project advice. 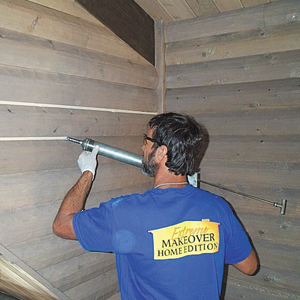 With the professional guidance from Perma-Chink Systems, you can complete any preservation, log home maintenance, wood restoration, finish or sealing project yourself. 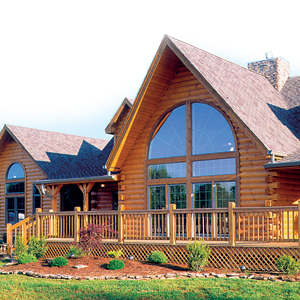 PCS also carries a wide assortment of other products to meet your log home care needs. 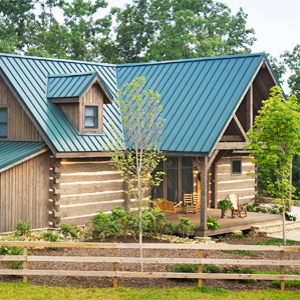 These include specialty tools needed for log home stain or log home chinking applications, foam backer rod for log sealant application, log home fasteners, brushes, trowels and many others. 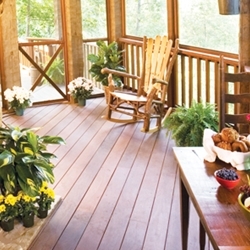 Log home owners have difficulties deciding which product they should select for their homes and have trouble finding out if one product will work with another. 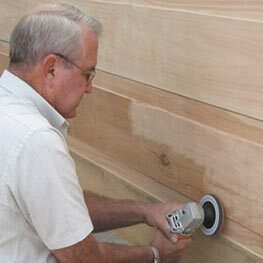 We guarantee that all of our products work together if properly applied. We take pride in ourselves in saying "By the time you discover a challenge - we already have the solution."